Parents of children with autism experience a level of fear and anxiety in moments that are ordinary for other children. For children with special needs, there is always risk. Children with autism are prone to dangers like wandering, and many of these children are also nonverbal. For many families, there is not a single moment of relief. The designers of AngelSense – parents of special needs children themselves – designed the AngelSense GPS tracker with these special children in mind. AngelSense addresses the concerns of parents with special needs, and with unique technology, the safety of children with challenges like autism is prioritized. 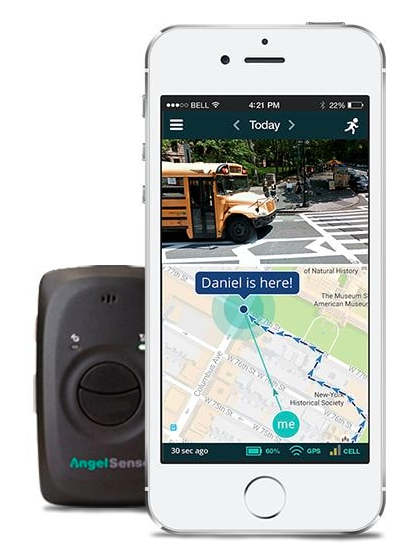 AngelSense GPS has features that keep your special child safe! Consider the story of this family, that despite every alarm bell, locked door, and strong supervision, couldn’t always prevent their child with autism from wandering from home or other locations. Emergency services were called if their child went missing, and desperate alerts to the neighbors and teachers were made. Although their child was found safe each time, there was always worry that their child couldn’t be located in time to prevent tragedy. It wasn’t a matter of if, but when, the frantic search for their child would begin again. With wandering tragedies hitting the news regularly, the parents’ fear was palpable. Then this family discovered AngelSense GPS for autism, and everything changed. It was like another set of eyes and ears that altered the entire scope of the day – from the moment their child left for school to the minute he went to bed at night. It made moments like the day he got off the school bus but never made it to the classroom so much easier to handle. In the shuffle of arriving students, the administrators lost track of this child for no more than seconds, but that’s all it takes. There was no way of knowing if the child had gone inside the building or had wandered off school grounds. The AngelSense GPS tracker attaches discreetly to the child and is non-removable without the parent’s key. It communicates with an app on the parents’ cell phone. When their child wandered from the premises, AngelSense sent an alert to immediately inform the parents, who activated Runner Mode. In Runner Mode, live updates are given every 10 seconds to guide you directly to your child’s location as they are moving in real time. Luckily, this child was found in minutes rather than hours, completely safe and sound. Had the child been in the building, the parents would have used a special alarm to help guide them to the child’s location. The parents can use the app’s 2-way voice feature to speak to and calm their child when needed, and to support him from afar. 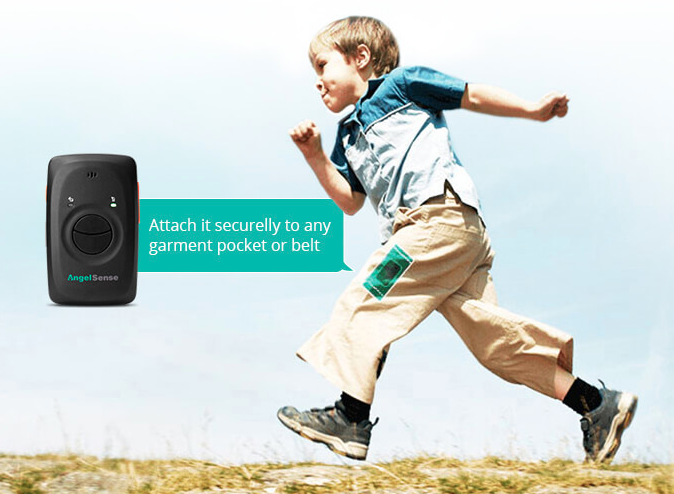 The call is picked up automatically on the GPS device which is secured to the child’s clothing. 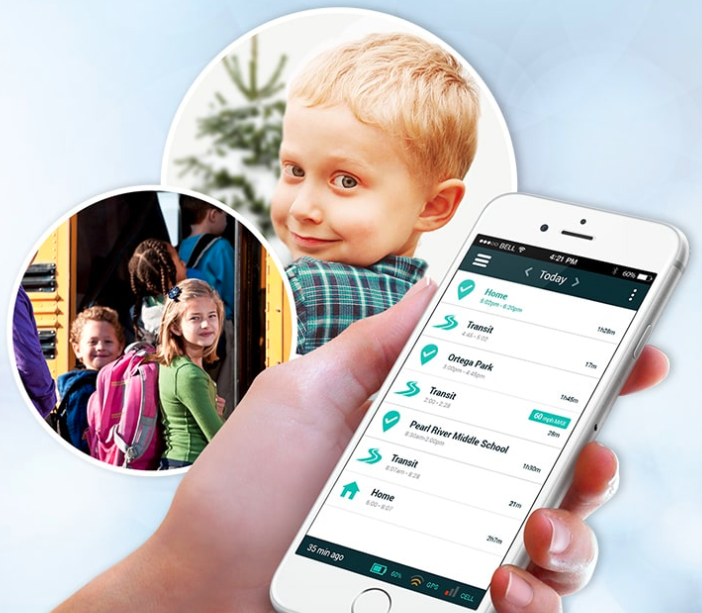 AngelSense also alerts caretakers to any unexpected stops or late departures, so you would know if your child’s school bus was late. 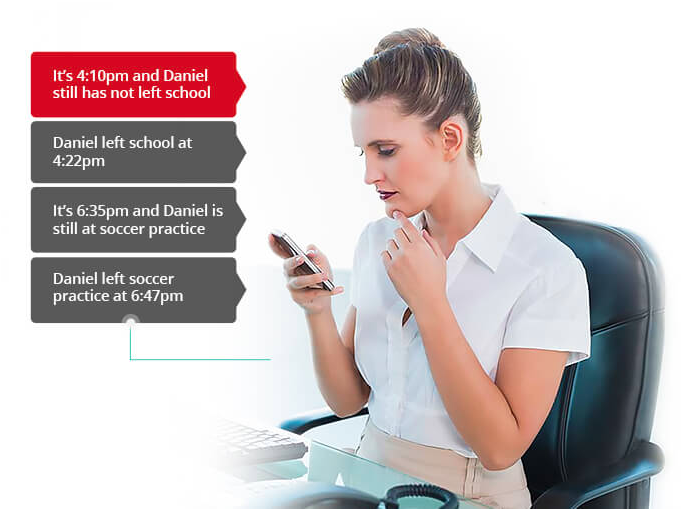 No other device offers the same freedom to both individuals and families. The AngelSense GPS tracker gave this child freedom to move in the hallways independently, inspiring confidence and improving life satisfaction. They no longer needed a 1:1 aid at school, and their child could learn to navigate familiar places on their own, building his confidence and independence. The family was also able to go on vacation for the first time, enjoying a new experience together without having to worry about elopement in an unfamiliar place. If their child was to wander, they had the tools in their hands to find him quickly and prevent harm. When a child with autism wanders, it is a life-threatening event. AngelSense saves lives every day. The peace of mind that this family was given is invaluable. The AngelSense GPS tracker does more than offer reassurance to families of children with special needs and freedom to individuals; it has been proven to avoid harmful outcomes and save lives. There is no greater gift than peace of mind and the knowledge that your child is safe, where ever they are. Children with special needs are not always capable of announcing when they need help, but with the innovative technology that is being made available to families from AngelSense, help is always right around the corner.